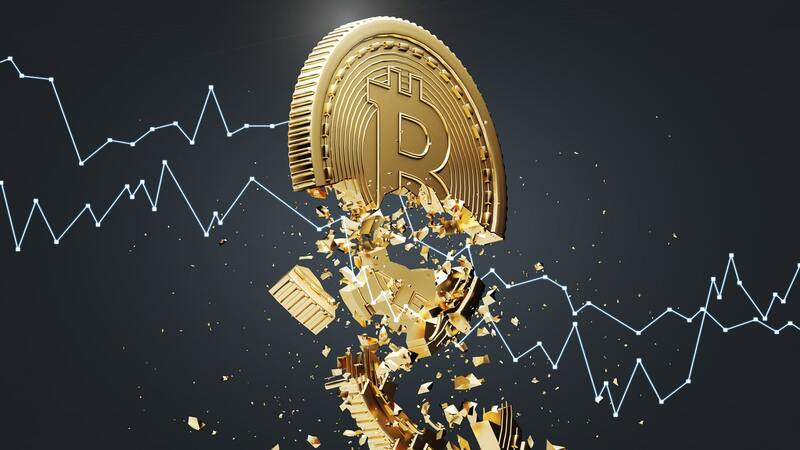 Bitcoin (BTC) fell over 11% in just 12 hours, plummeting through the $6,000 major support and hitting a one year low of $5,300, and the crypto's market cap fell below $100 billion for the first time since October 2017. This is nearly a 75% drop from December 2017's all time high of nearly $20,000. On the same day, Ethereum posted an 10.5% loss as it fell to a 16-month low of just $163 - down over 80% from it's January high of $1,412. The total cryptocurrency market capitalisation is now down to $152 billion - it lowest since October 2017.